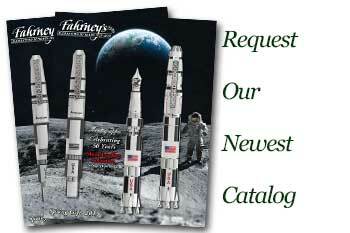 Order your Sheaffer Ink Cartridges today from FahrneysPens.com. Fine Pens, Refills & Luxurious Gifts – great prices & fast shipping. 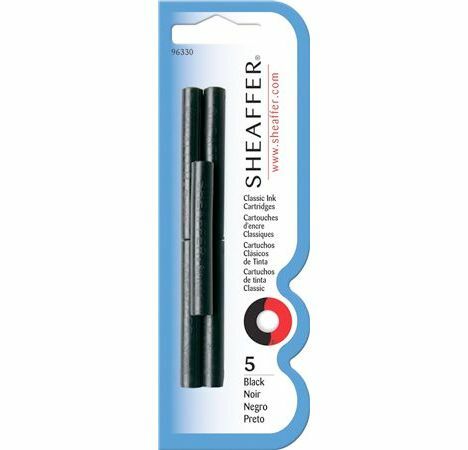 Sheaffer Ink Cartridges are a cost-effective method to keep your fountain pens filled. Each pack comes with five black ink cartridges.